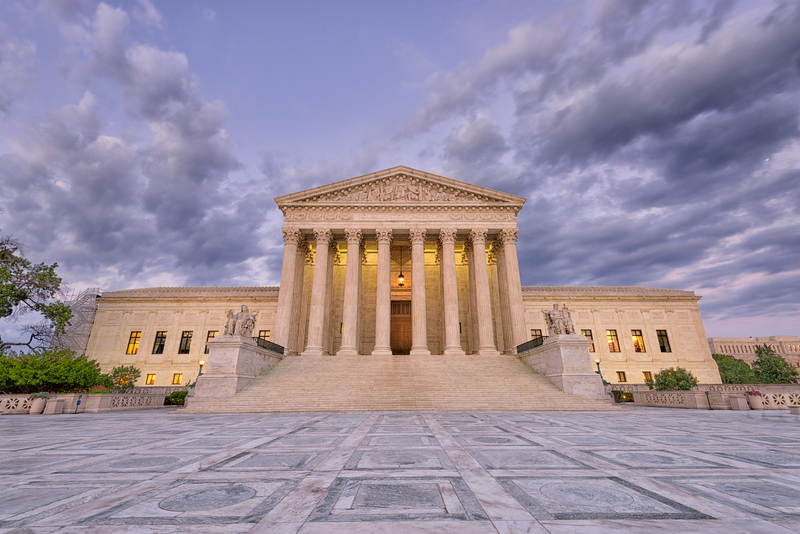 In its first decision from this term, the U.S. Supreme Court unanimously ruled earlier today that state and local governments must follow labor laws that ban age discrimination regardless of the number of their employees. Plaintiffs in Mount Lemmon Fire District v. Guido were two former Arizona firefighters who argued that the Mount Lemmon Fire District laid them off in violation of the Age Discrimination in Employment Act (ADEA). Because the fire department had fewer than 20 employees, the defendant argued that they were too small to qualify as an employer who had to comply with the law. Justice Ruth Bader Ginsburg said that the court concluded that the law was amended to add new categories of employers to be covered by the ADEA, not to clarify the definition of the term “person.” The ruling upheld a decision of the U.S. 9th Circuit Court of Appeals in San Francisco. See Mount Lemmon Fire District v. Guido on Justia.